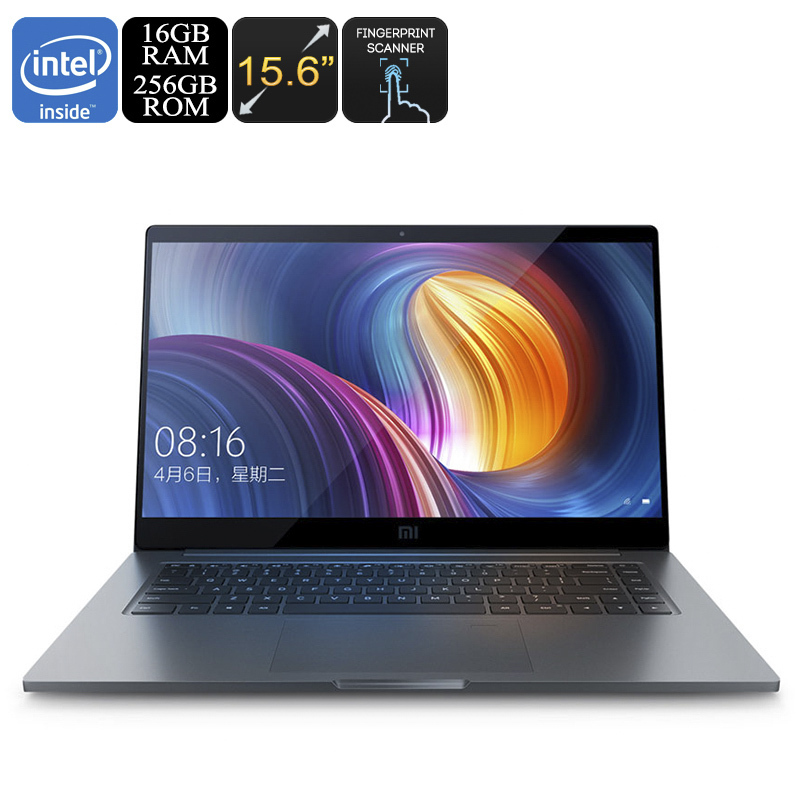 Successfully Added Xiaomi Mi Notebook Pro - Intel Core i7 CPU, 16GB DDR4 RAM, 256GB Storage, GeForce GPU, 15.6 Inch Screen, Fingerprint Scanner to your Shopping Cart. The Windows 10 provides a smooth and powerful performance. The Intel Core i7 and 16GB DDR4 RAM will provide maximum power and performance. The NVIDIA GeForce MX150 GPU is great for playing high graphics game and watch videos with better graphics. This helps in improving the experience by providing dual graphics. With a 256GB SSD, it provides ample of storage space for saving media files, videos, pictures and many other things. This notebook supports several functions including Bluetooth, Wi-Fi, Type-C, and HDMI. It has a built-in mic that enables you to record voice messages without using an external device. The Dual Band 2.4 GHz and 5 GHz Wi-Fi lets you connect to the internet within a certain range and enjoy quality surfing. The HDMI function enables you to connect to a TV or a monitor and enjoy two side by side screens or share content for family and friends to view. One of the most prominent features of the XiaomiMi Notebook Pro is its large battery. It has battery 7.4 V/ 8000 mAh that will last for many hours with a single charge. The charging time of the notebook is 2 hours, standby times it offers is 12 hours and the playing time up to 9 hours. The front camera of 1-megapixel offers you a chance for quality video chat and taking good pictures. You can save memorable moments forever with you. The operating system of the notebook is MicrosoftWindows 10. It allows you to have access to the latest features of Microsoft. This operating system provides a wonderful and amazing user experience. The notebook comes in Chinese language and it can update to English version without any license. The package contains a Xiaomi Air laptop, a charge, and a Type-C cable. The Xiaomi Mi Notebook Pro comes with 12 months warranty, brought to you by the leader in electronic devices as well as wholesale Laptops and Tablet computers..